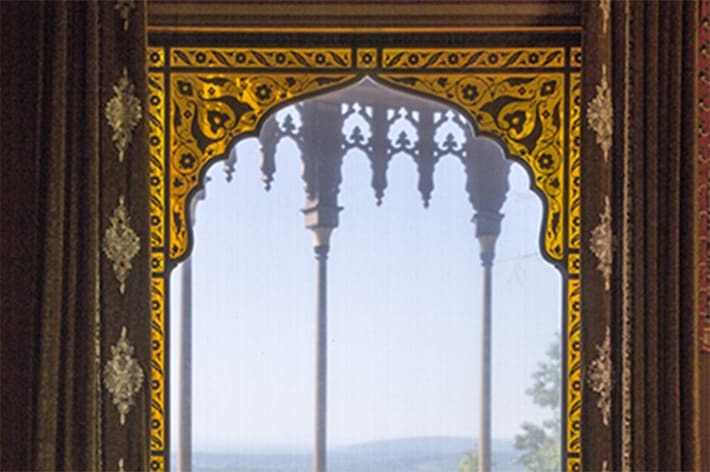 Traverse the historic formal approach to Olana's Main House and learn about the ideas that influenced Frederic Church and architect Calvert Vaux in siting and designing this Middle Eastern-inspired Hudson Valley villa. Explore the intact, richly decorated historic interiors of the main floor, including the stunning central Court Hall, Isabel Church's Sitting Room designed around her husband's masterpiece "El Khasne, Petra* (1874), and Frederic Church's richly appointed painting studio; available as guided tour or explore at your own pace. Immerse yourself in Frederic Church's greatest masterpiece- the artful landscape he designed over four decades. Learn about Church's approach to landscape as the preeminent artist of the Hudson River School and an early environmental advocate (one mile of easy walking along gravel and paved roads). Explore Olana's historic interiors & collections that tell the story of Frederic Church leading role in America's first art movement, as well as that of his family life and the travels that inspired Olana's architecture. 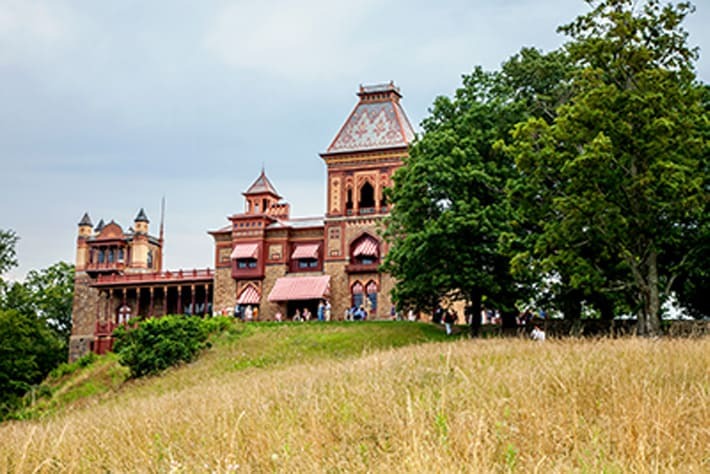 An exclusive touring experience led by The Olana Partnership's senior executive and curatorial staff that immerses participants in Frederic Church's vision of Olana and provides first-hand perspective on the site's operations and planning. 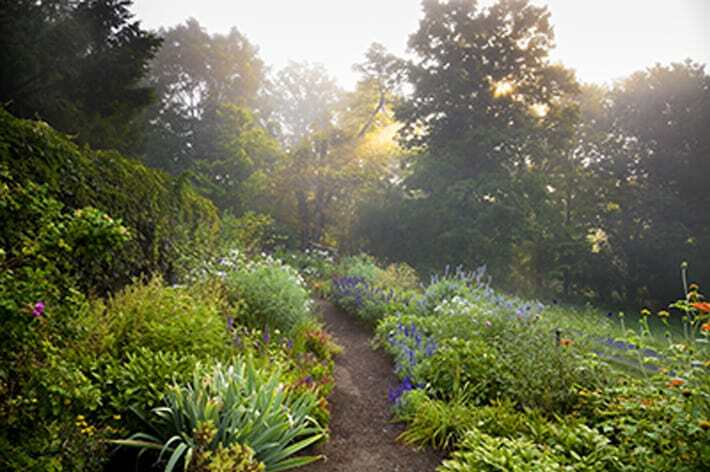 Begin with a walk around Ridge Road with Olana's most spectacular views that tell the story of its creation and the nationally significant role that Olana has played in landmark environmental conservation decisions in the 20th and 21 st centuries. Explore the Main House and its rich collections, including public rooms, private quarters, and the Sharp Family Gallery (during exhibition season). Examine the domestic, aesthetic, and historical motivations behind the architecture and interior design of the Churches' home and Frederic's highly collaborative design process with architect Calvert Vaux.